https://www.beavercreeknewscurrent.com/wp-content/uploads/sites/49/2018/07/web1_Flyboys01.jpgBarb Slone | Greene County News Flyboys at the Fairfield Commons Mall. They cut the ribbon Friday. 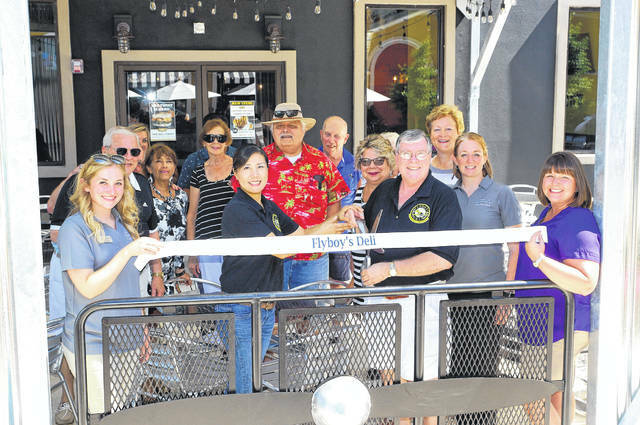 Pictured are: Alexis Stiver, Mayor Bob Stone, Margaret Stone, John Sostrom, owners Eunice and Steve Crandall , Debborah Wallace, Susan Phillips, Dawn Mader and Beavercreek Chamber of Commerce President Amanda Byers. 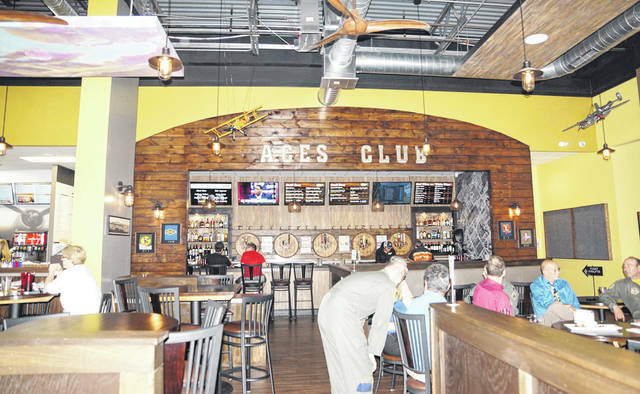 https://www.beavercreeknewscurrent.com/wp-content/uploads/sites/49/2018/07/web1_Flyboys02.jpgThis is the second location in the Dayton area for Flyboys, 2729 Fairfield Commons Blvd. Beavercreek. 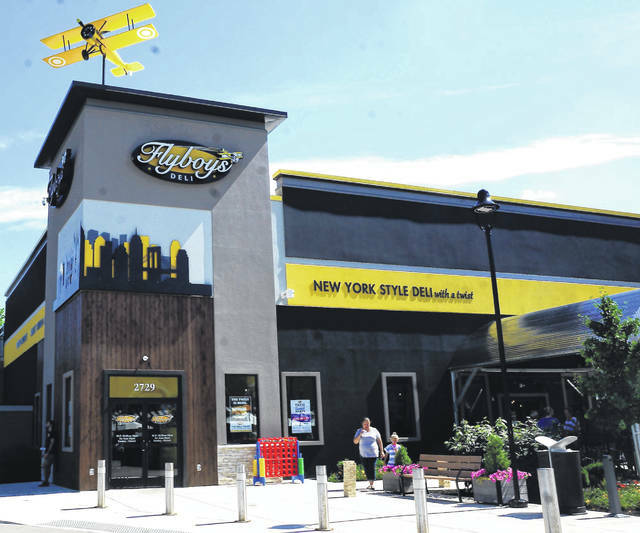 https://www.beavercreeknewscurrent.com/wp-content/uploads/sites/49/2018/07/web1_Flyboys03.jpgThis is the second location in the Dayton area for Flyboys, 2729 Fairfield Commons Blvd. Beavercreek.